Luxury swimming pools customized for you. At Backyard Living we pride ourselves on unique design, utilizing the highest quality materials, and creating an easy to maintain pool so you can just enjoy and swim! Contact us for a complimentary consultation. 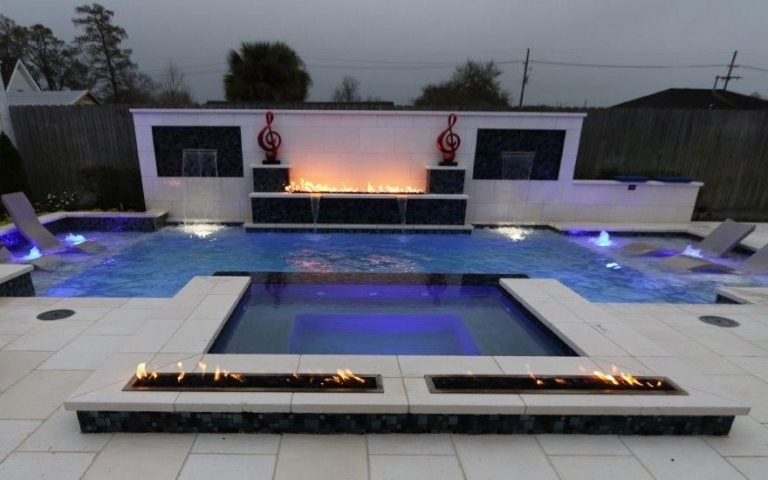 We can create a custom pool to suit any style. 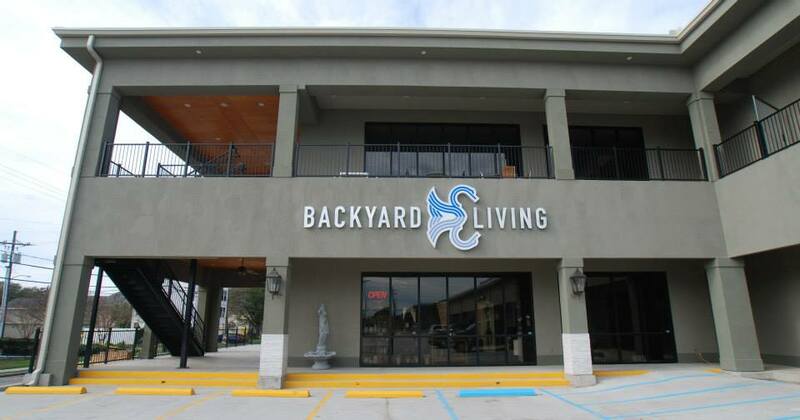 At Backyard Living, we specialize in the unique environment of building in-ground pools in New Orleans. 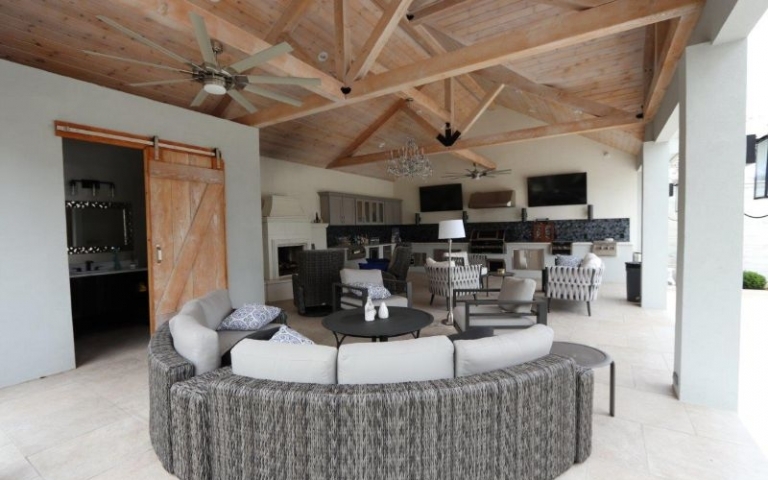 From outdoor kitchens to fire pits to furniture, we help you create the ideal outdoor living space that is beautiful and functional. The latest in pool design technology. Our 3D pool design services set us apart and let you see your perfect space before it is built. to fit your backyard lifestyle.